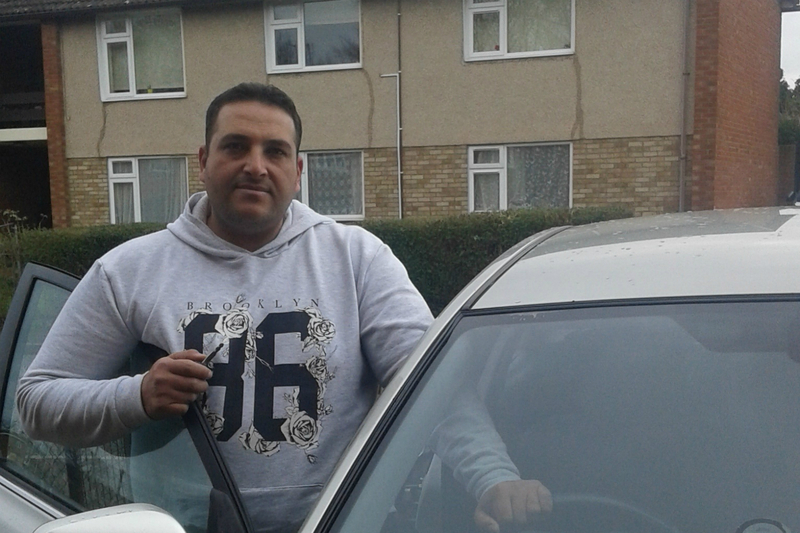 Esam, a 34-year-old Syrian, proudly shows his British driving license to his family shortly after passing his test. He explains how he managed to successfully complete the theory and practical sections on the first attempt, despite both requiring English. 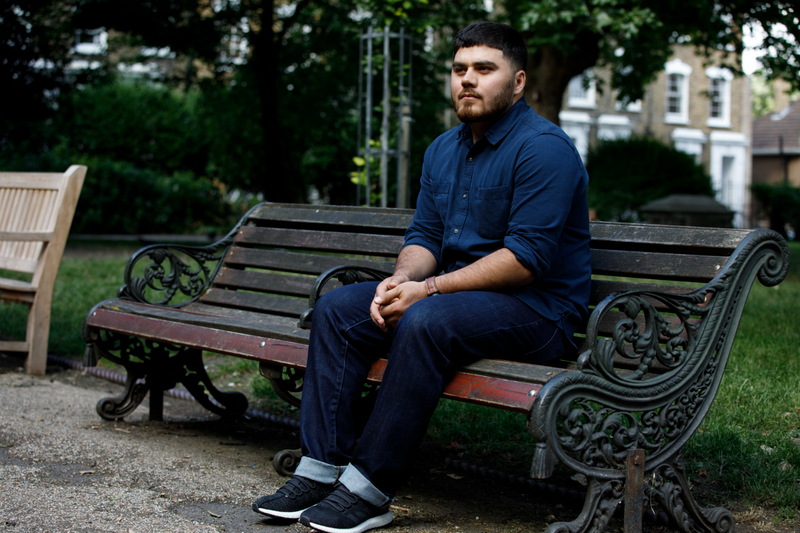 “I managed to get a really high score on my driving test and now I am helping other Syrians study for their exams, including my wife,” he says. 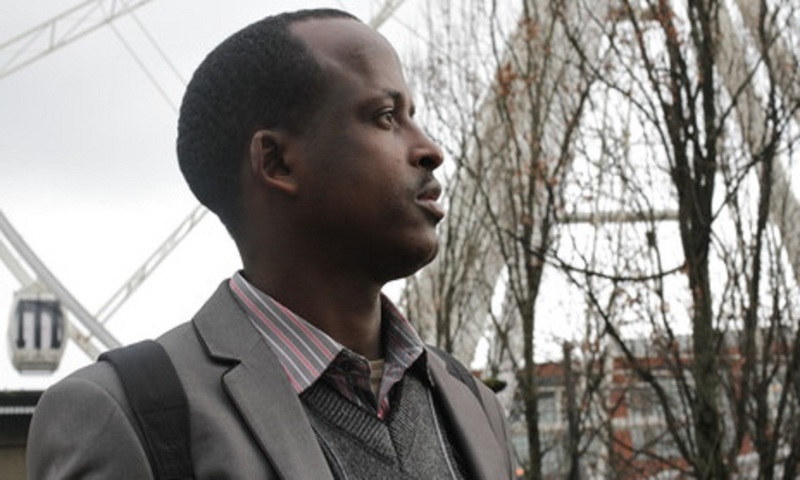 Much has changed for Esam during his first year in the UK with his wife Rola and their two young daughters. They moved here as part of the Syrian Vulnerable Persons Resettlement Scheme. They are one of 14 other Syrian families who have been resettled in Hereford and supported by Refugee Action in partnership with Herefordshire Council, through the programme.